Get ready for National Poetry Month! 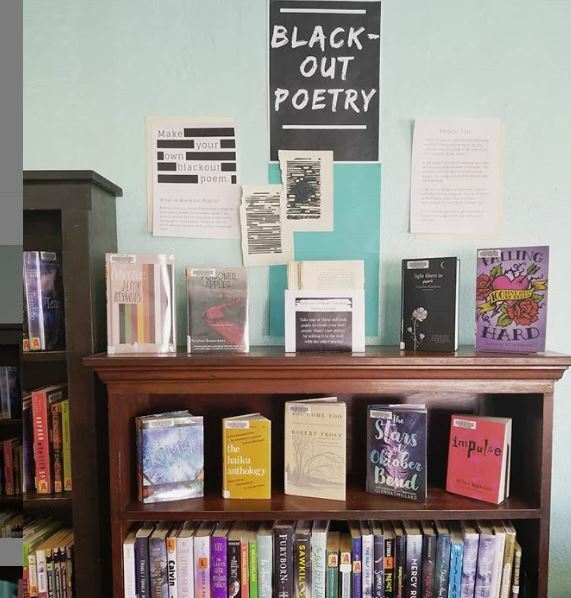 Read some poetry or create your own blackout poem! When you’re done you can tape it up on the wall if you feel like sharing!